Following the revolution, Washington goes mad with power and rules as a tyrannical King. 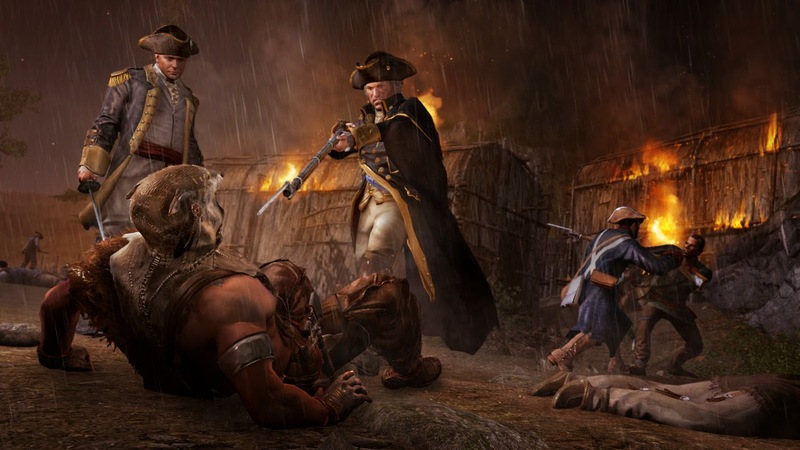 Connor awakes in this reality never having joined the Assassins order and is greeted by his mother accepting a new mission to take down Washington. 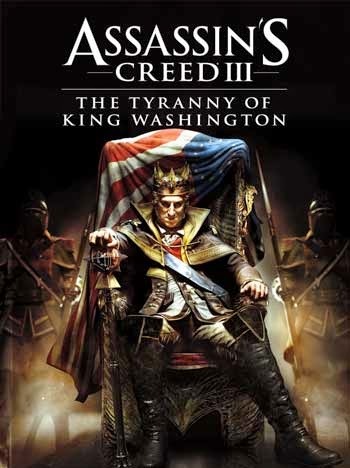 The Tyranny of King Washington is an episodic single-player downloadable content addition for Assassin's Creed III, which is composed of three parts: The Infamy, The Betrayal, and The Redemption. 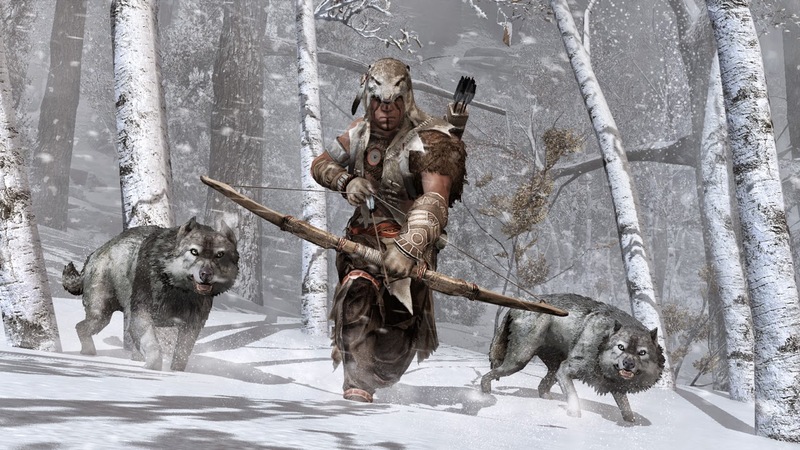 Accompanying this, the downloadable content is included in the Season Pass for the game. The main story itself is canon, contrary to previous thought that it would be non-canon. The Infamy was released on 19 February 2013 for PC and Xbox 360. 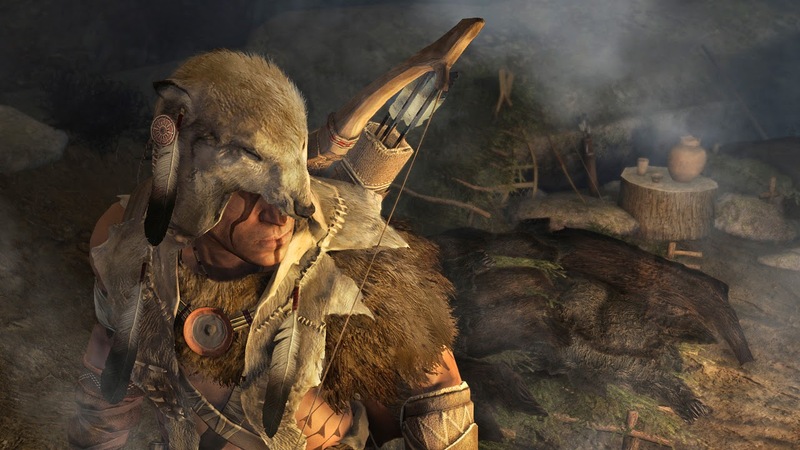 On 20 February 2013, the PS3 version was released alongside with The Betrayal (which was slated for 19 and 20 March 2013). Lastly, The Redemption was released on 23 and 24 April 2013 for all compatible consoles.